Digital amperage display The Uni-Tig 315P AC/DC is a 3 phase Square Wave AC/DC TIG inverter welder incorporating full TIG functionality including AC balance control, pre gas, down slope, post gas, variable pulse parameters, HF start with 2/4T trigger control. The HF arc ignition provides easy arc ignition leaving no tungsten inclusion and no contamination of the tungsten electrode. 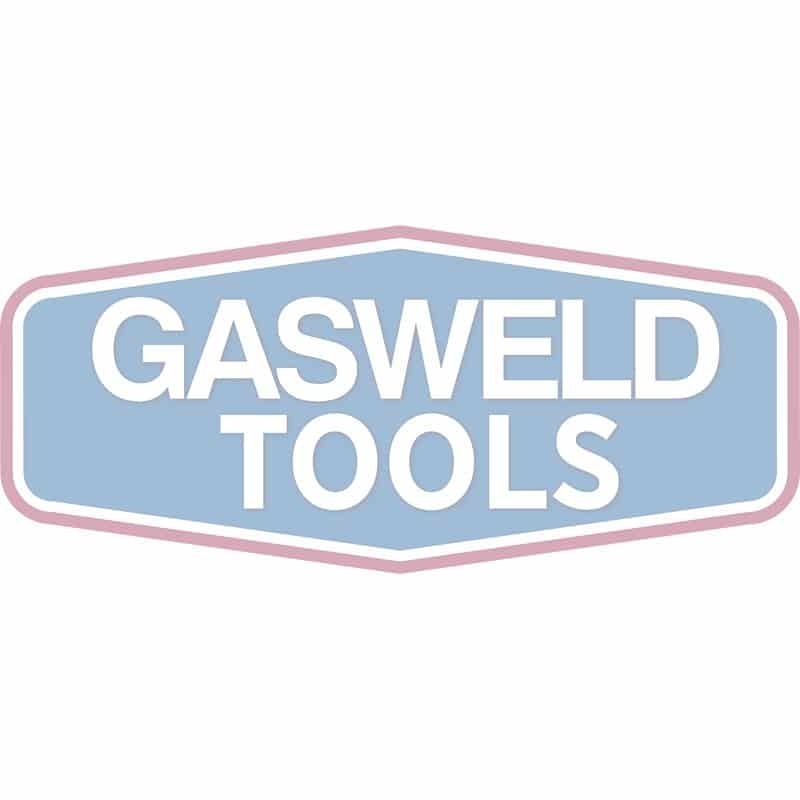 The Down Slope and Post Gas combined with the 2/4T trigger function gives you control of the welder allowing you to control the start and finsh of the weld process at a professional level. The addition of a fully adjustable pulse function of frequency, base current and pulse width gives you the added capability to better control heat input into the work, control penetration & control distortion. AC balance control lets you set the AC TIG arc for cleaning of the oxide layer on aluminium and adjustment for a deeper penetrating weld. Combining the functions of the Uni-Tig 315P AC/DC ensures comprehensive control of the welding parameters when welding both AC and DC weldable materials giving you the ability to produce professional Tig welds. The DC MMA welding capability delivers a smooth and stable arc allowing easy welding with electrodes obtaining high quality welds including cast Iron, stainless and low hydrogen. Addition of the optional Foot Control provides variable amperage adjustment during.